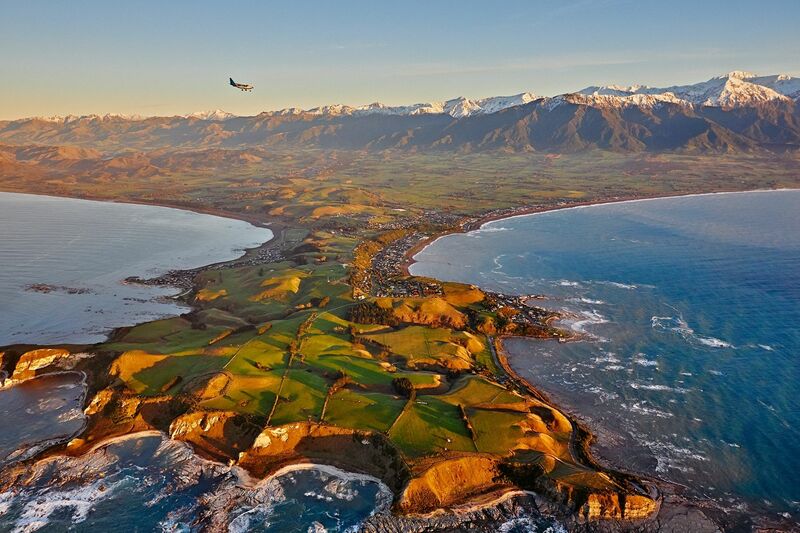 Take a scenic air tour over Kaikoura’s rocky peninsula, lush farmlands and Seaward Ranges. Kaikoura is a mecca for nature lovers and has some of the most incredible scenery in NZ. Situated on State Highway 1 between Christchurch and Picton, Kaikoura is a stunning coastal town known for its abundance of marine life and epic views. The scenic flights showcases the very best of Kaikoura: from Seaward Kaikoura Mountain Ranges, to the Pacific Ocean and the Kaikoura Peninsula, see it all from above. With our high-winged aircraft everyone enjoys unimpeded viewing, and photo opportunities at every turn. Want to experience the Scenic Air tour?